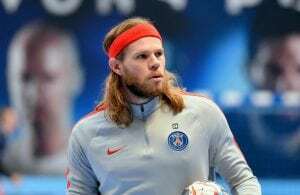 Home / Index category / Strong PSG Handball put Montpellier on -6! 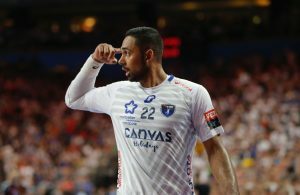 PSG Handball are now six points ahead of Montpellier Handball after win in Chambery 30:21. Raul Gonzales’ team took seriously one of the strongest away challenge in the season of Lidl Star Ligue. The Spanish goalkeeper Rodrigo Coralles had 17 saves as match hero of the team who is going strong to another Championship trophy in French handball. ← Previous Story SEHA 2018/2019: Zlatko Horvat MVP, Manolo Cadenas best coach!